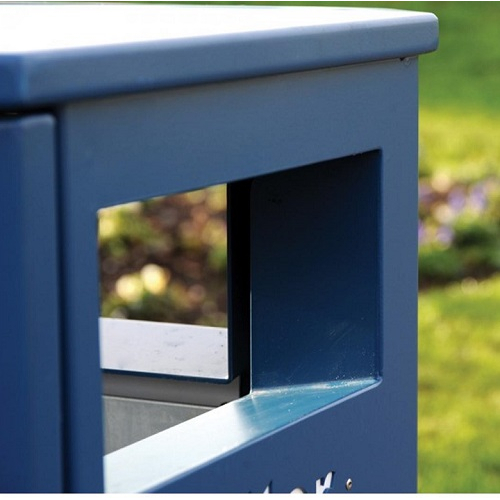 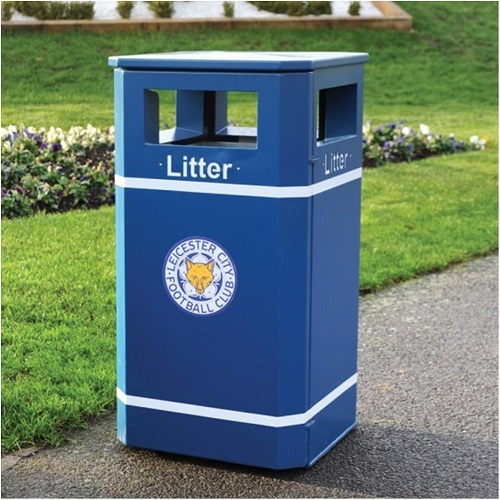 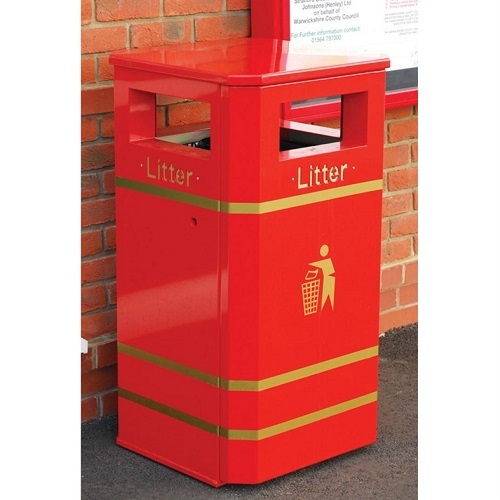 The Derby range of litter bins are widely used throughout the United Kingdom and are a popular choice with councils and local authorities. 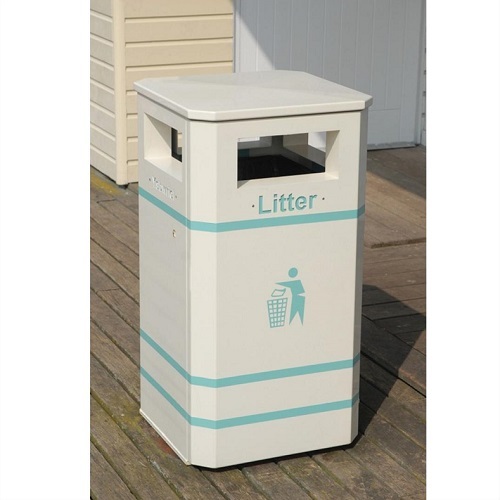 The Derby litter bin has been in manufactured for over 25 years and remains as popular now as it did when first launched. 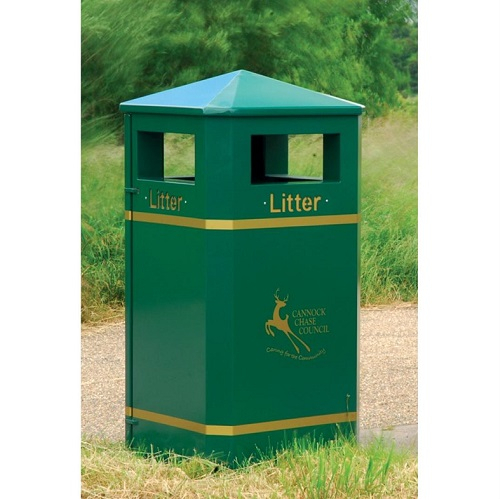 The Derby range features a virtually indestructible door hinge system that has ensured not a single door has been forcibly removed from the bin. 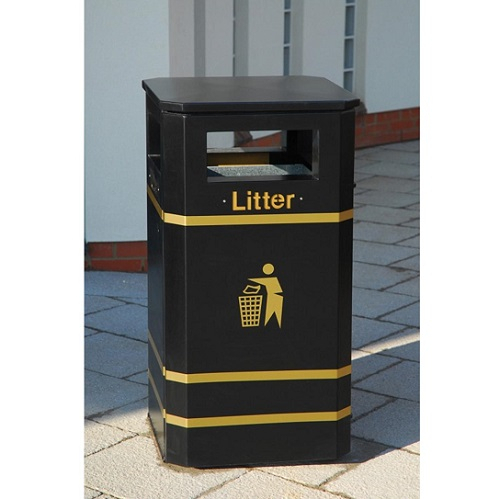 Pyramid top - The pyramid top is designed to discourage anti-social behaviour by preventing people from sitting on the bin or leaving rubbish on top. 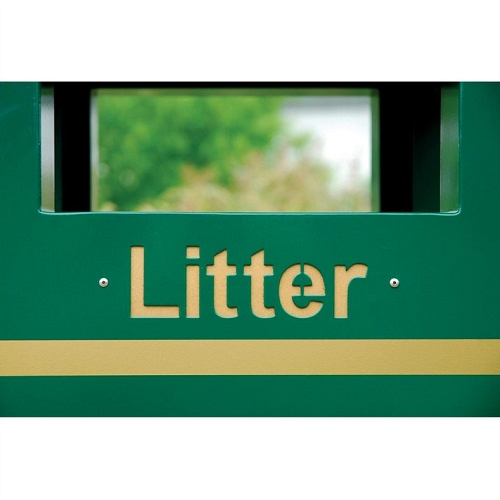 Stubbing plate - Encourages smokers to stub out their cigarette ends before disposing of them. 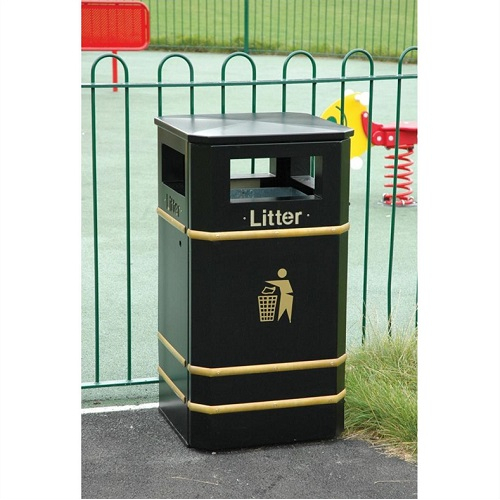 Stirling ashtray - The ashtray option gives smokers somewhere to correctly dispose of cigarette ends.